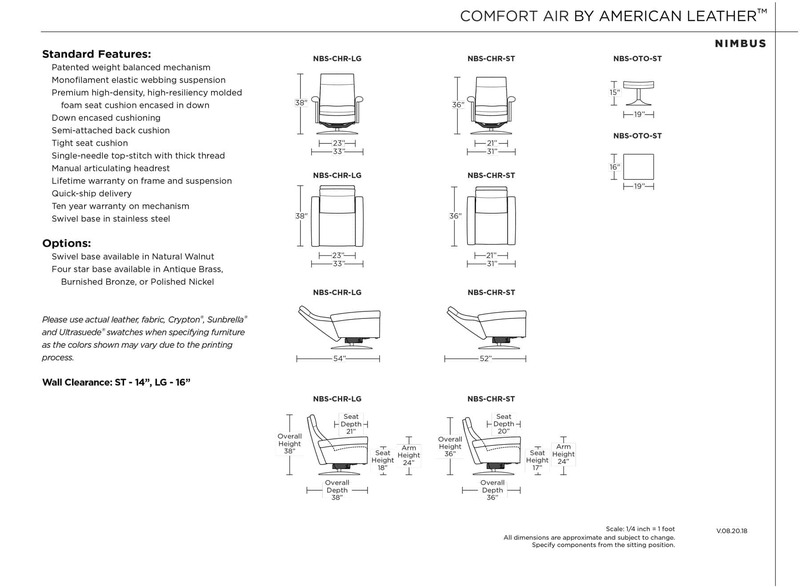 The Nimbus Comfort Air elevates the classic cigar arm into a contemporary silhouette. Featuring down cushioning, Nimbus is the ultimate combination of style and comfort. 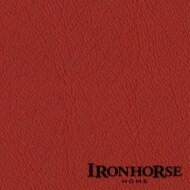 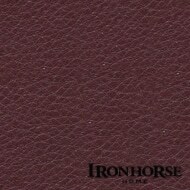 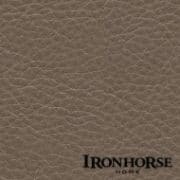 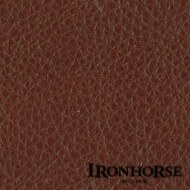 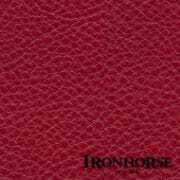 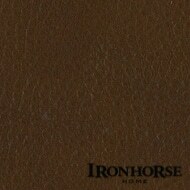 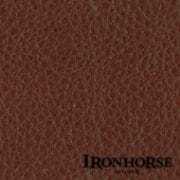 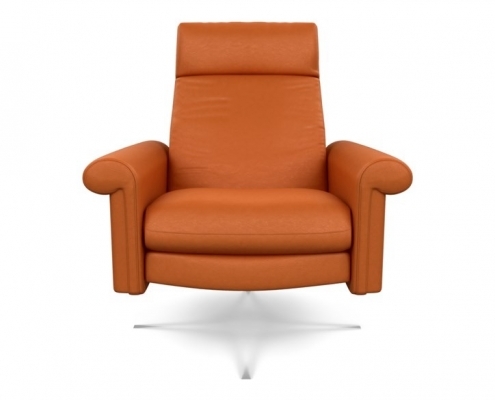 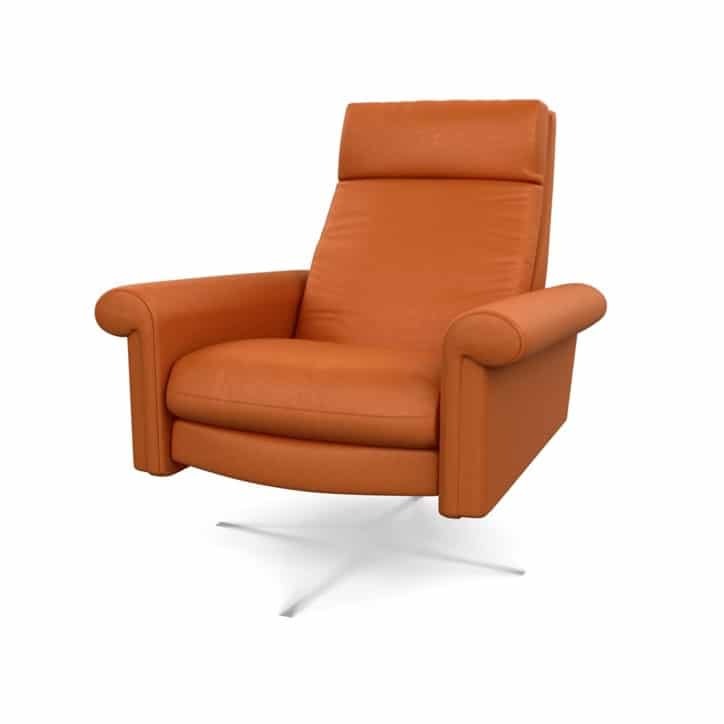 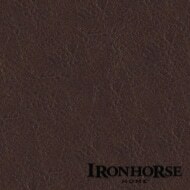 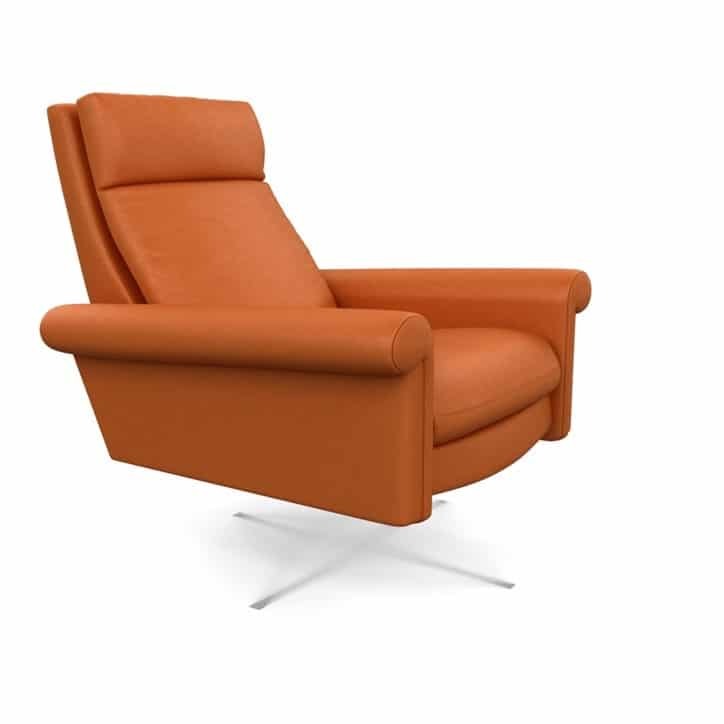 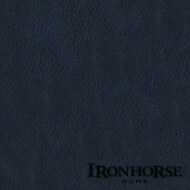 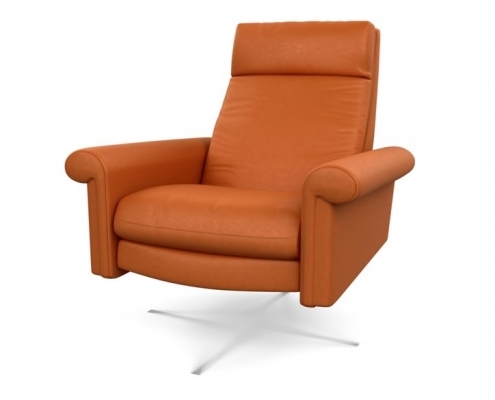 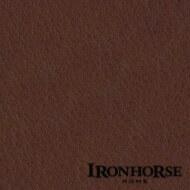 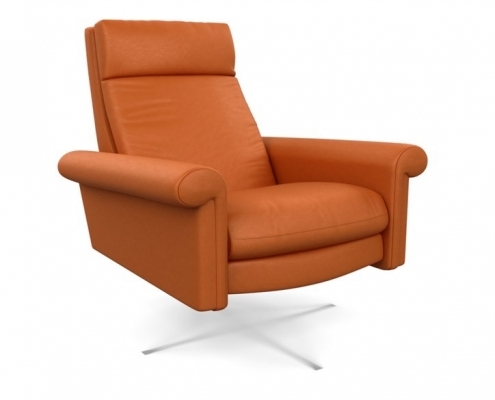 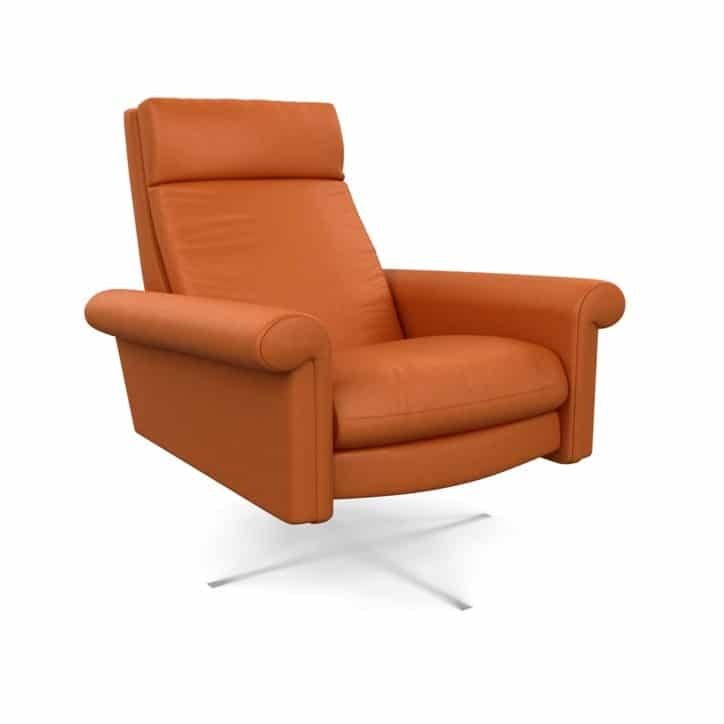 This thick-cut, full top-grain leather is noted for its plump grain and rich, soft hand. Produced from the most desirable hides in the world, its supple hand and natural markings reveal its unprocessed purity. A light protective finish enhances consistency and makes Bison remarkably suitable for many lifestyles. 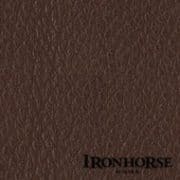 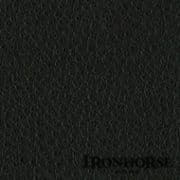 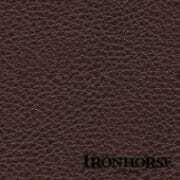 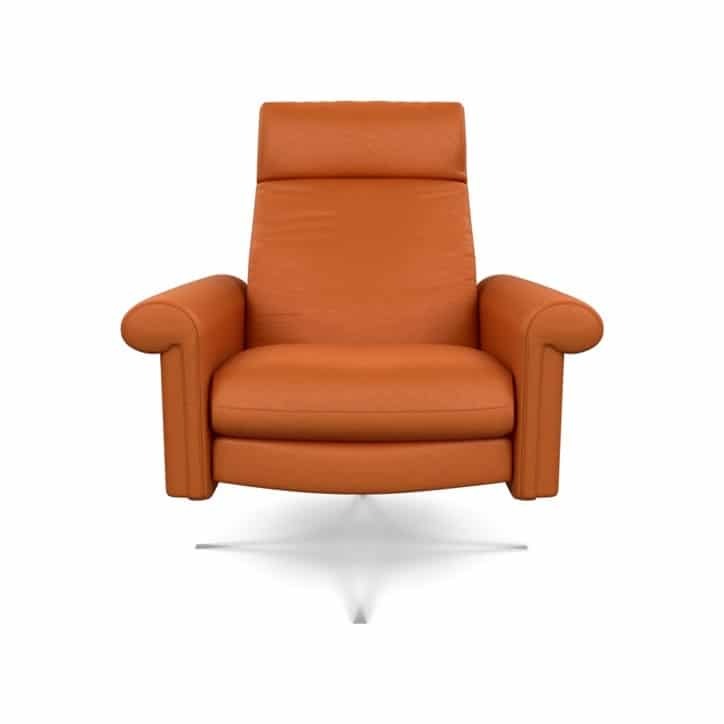 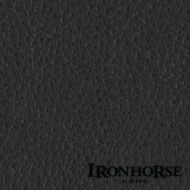 This full top-grain, chrome-free leather is produced from the most desirable Scandinavian hides by Elmo Leather in Sweden, a tannery known for its remarkable attention to the care and processing of leather. As its name implies, it has a soft hand as well as a smooth finish with subtle visible graining. 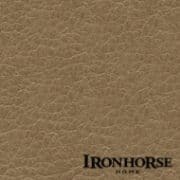 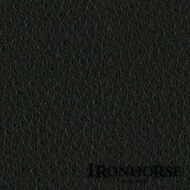 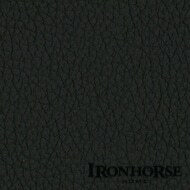 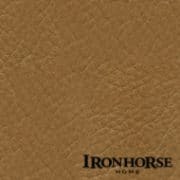 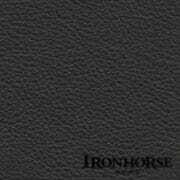 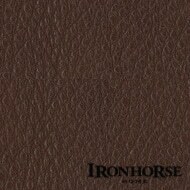 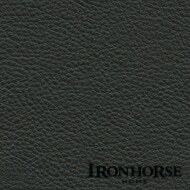 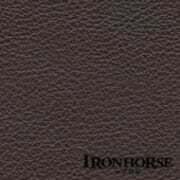 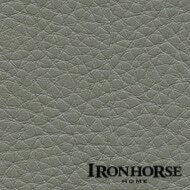 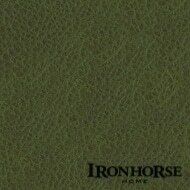 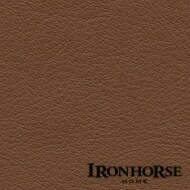 Protected with a contract-grade finish, this leather is among the most natural and durable in the world. 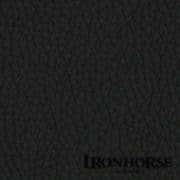 Originally developed by top European fashion designers, this thick-cut, pebble-grain leather is distinguished by its depth of color and subtle sheen. 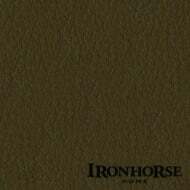 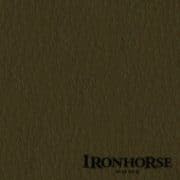 Produced in Italy using only the most desirable hides, these full top-grain, aniline-dyed hides are enhanced with oils to bring out their distinct pebble grain, soft sheen and supple hand. A subtle marbled or “sauvage” effect adds depth to the color. A beautifully unique option, Flagstaff is a full top-grain leather, which is aniline-dyed with a burnished wax finish. The hides are tumbled to produce a distinctive, almost distressed, appearance. Flagstaff has a firm, waxy hand and exceptional depth of color. 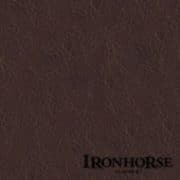 With its amazing depth of color, beautiful natural finish and light, subtle sheen, Haven is an exceptional choice for almost any décor. Haven is a full top-grain, aniline-dyed leather artistically enhanced with wax and oils to bring out its suppleness and sheen. 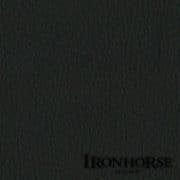 A light protective finish enhances its wearability. With a thick-cut, heavy-grain finish, Sierra is best known for blending excellent cleanability with long-lasting durability. It’s prefect for kids and pets. 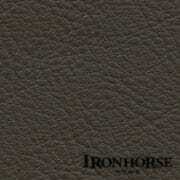 And it’s embossed to create a uniform pebble grain with consistent color from hide to hide. 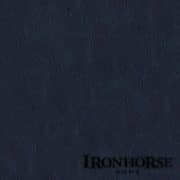 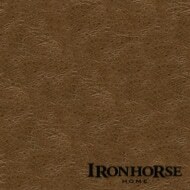 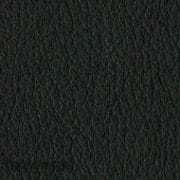 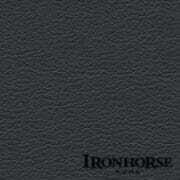 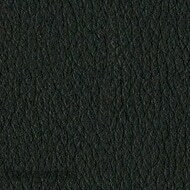 Produced in Italy, Summit is a premium top-grain leather with a silky hand, superior drape, and subtle grain. 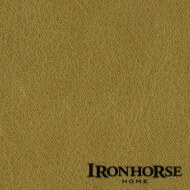 A light buffering process smooths the surface of the hide before a protective finish coat is applied. This process provides uniform color and enhanced durability while retaining the natural look and feel of premium leather.